Throughout the year, in the UK, we process thousands of tonnes of various mixed waste at Material Recovery Facilities (MRFs). These highly specialised facilities employ a combination of human expertise and automatic sorting technology to separate and prepare recyclable materials, which are then marketed to end-user producers. 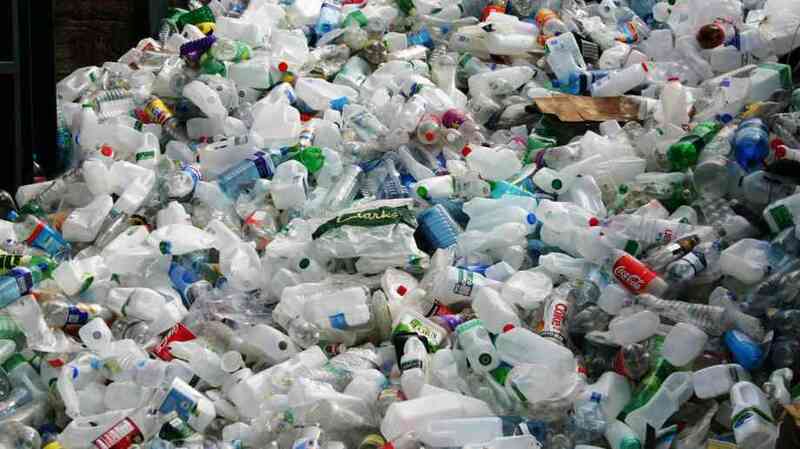 Ideally, these materials will consist of paper, card, aluminium and steel cans, plastics, and glass bottles. However, contaminating non compliant elements and items added into mixed recycling can potentially have damaging consequences. Batteries, for example (especially lithium ones) can spark a fire simply by coming into contact with liquid, and discarded needles (often put inside a bottle or can for supposed safety) can work their way free. 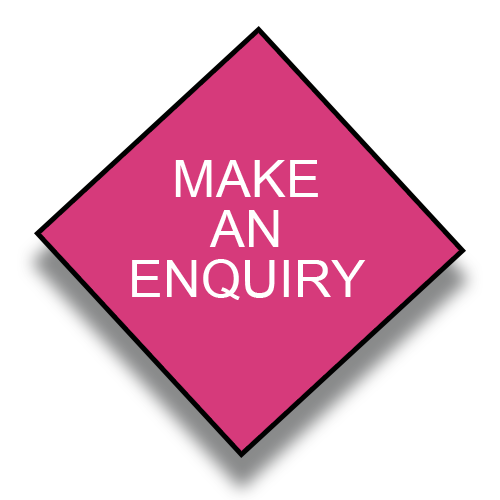 MRF operators are required to comply with the MRF Code of Practice (CoP). This was introduced in 2014 with the intention that it would boost confidence in the quality and quantity of materials produced at MRFs, showing it meets the same benchmark as that achieved through waste streams collections which have been separated at source. A simple system for collecting waste is to have essentially a two bin collection system-one for all recyclable materials and a second for all residual (non-recyclable) waste. We also recommend where possible to have separate glass and food waste collection bins. Like most other sectors, materials recycling are not immune from market forces. 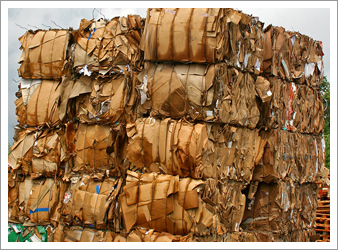 The changing appetite in the way we get our news everyday has seen a significant drop in the amount of newspaper now going through the MRFs, while conversely the rise in packaging for home deliveries has driven a real increase in cardboard sent processing. One of the biggest recycling challenges is to understand when different items can or cannot be recycled – especially when many of them feature a recycling logo. Paper cups can cause recycling problems because the plastic or waxed coating that holds the liquid to such great effect, it also prevents the re-pulping process at the papermills. This renders them almost impossible to recycle without speciality equipment. The purity of items also affects the quality of recyclate- the aluminium in cat food sachets and coffee machine refills is recyclable but is less ‘pure’ than an aluminium can. Discovering any form of clinical waste such as nappies and needles that have been placed in mixed recycling is both unpleasant and potentially dangerous! Most importantly, these items put the waste management employees at risk and can also damage equipment. Batteries are regularly found in mixed recycling and also small canisters of gas used for the home fillings of helium balloons are being discarded too. Non-conforming waste contaminates the recycling. One single item of contaminated waste can render a whole container and sometimes a whole vehicle of waste as non compliant. That means charging an increased contaminated waste rate to the customer. It also means the whole consignment of waste may need to be land filled, therefore, defeating the object of recycling. 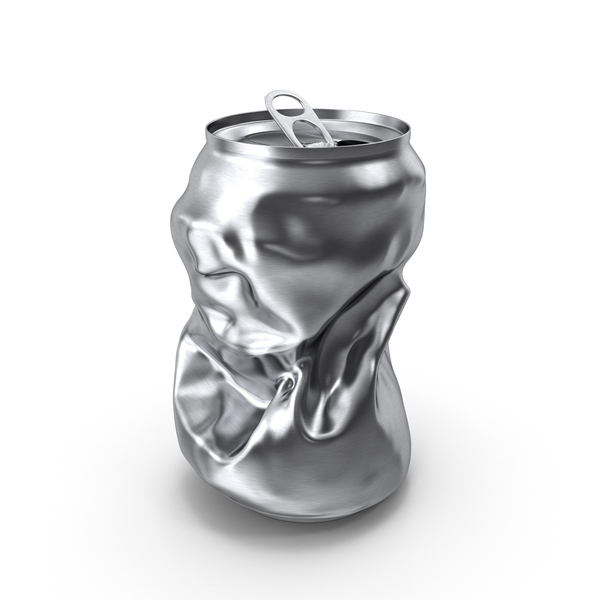 Did you know that while Pepsi uses steel cans, Coca-Cola prefers aluminium ones? 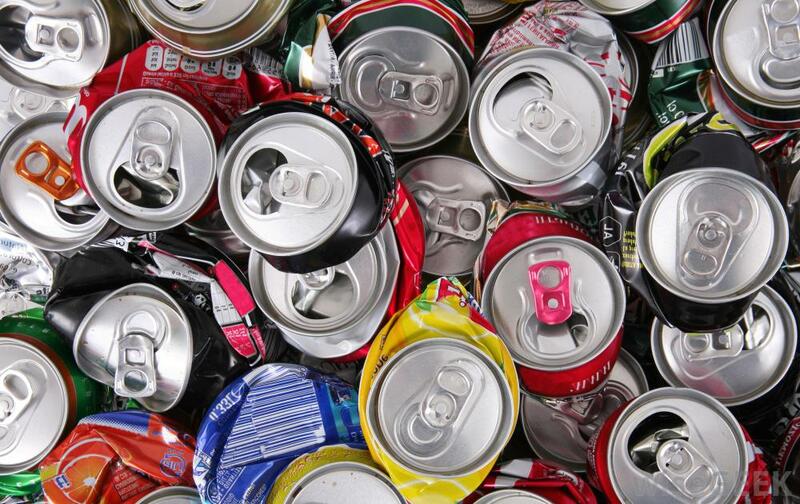 To the untrained eye it’s difficult to tell them apart but while both can be recycled it costs nearly 3 x as much to recover the aluminium can! Education is key to achieving the right blend of mixed recyclables. Because we manage all different types of waste this means we can provide solutions for every problem. Clinical waste streams are the right place for unwanted needles, nappies and medical dressings where as separate food caddies will reduce your waste bill by taking heavy food waste out of your waste and mobile compactors enable large amounts of cardboard to be baled on site and cut disposal costs! Whatever the waste, our team can save you money by delivering the right solutions- and ensure everyone stays safe! Talk to us to find out more.